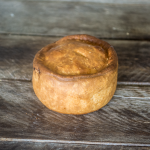 A deliciously traditional Scottish pie, made with seasoned lamb and nothing else! 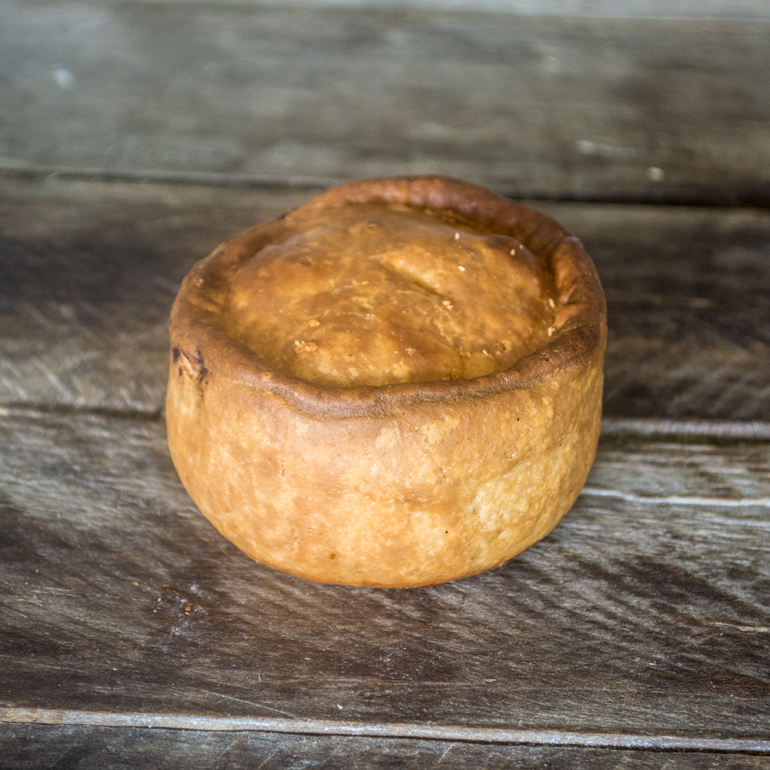 One of our absolute favourite things to come out of Scotland, these individual pies are an excellent handheld snack and perfect for those strange folks who don't like the gelatine in their pies! The Scotch Pie is traditionally made with mutton, but we've selected only the finest cuts of lamb to give ours a properly quality taste. Ours don't have the high crust either, as we like the gravy to run all down the sides!